Homestyle favorite made in-house. 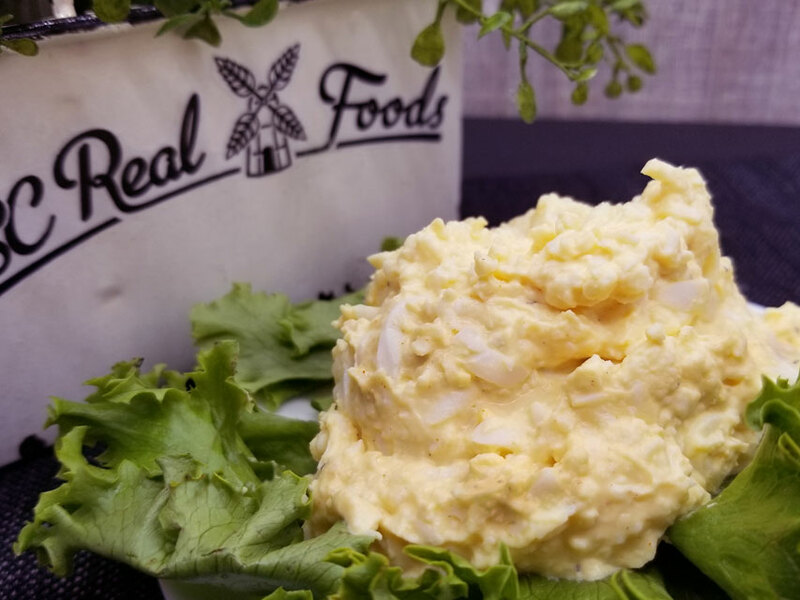 We shred eggs and blend with non-GMO mayonnaise and seasonings. Great on-to-go over a green salad, slice of bread or alone as a high-protein snack.